Products – Sumner Building Center, Inc. Yes, of course, we sell lumber since we are a lumberyard. But, did you know that there are various grades of lumber? We are proud to sell the highest quality of lumber you can find. 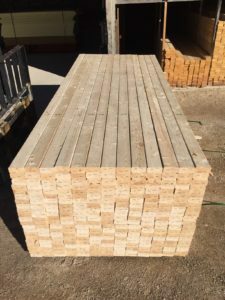 This means that you will not have to dig through our bins to find straight, clear lumber for your project. And, if you buy treated lumber from us, we stock treated that has been kiln dried after treatment. That means that instead of waiting years for your treated lumber to dry out, it has already been done for you. Since it has already been dried by a kiln, it doesn’t change shape over time so there won’t be any shrinking, and the lumber stays straight. Besides, it is lighter to carry for anyone who handles it, which is safer for everyone. 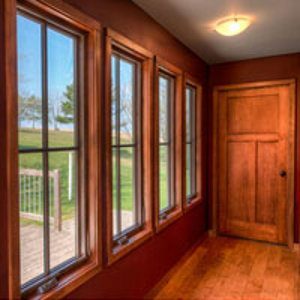 Whether you’re replacing old windows, remodeling your home or building a new house, you have lots of questions about the best way to solve your problems and fulfill your dreams Sumner Building Center has the answers. The process of selecting new window involves careful consideration. We can help! Enjoy the place you call home. We sell products that are built with quality and lasting value, to protect your home, so that you can continue creating memories and spend time enjoying life. 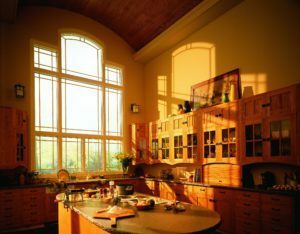 We choose to sell interior millwork products that are made using the finest materials to enhance any architectural style. 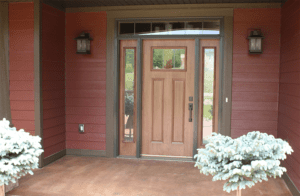 They are built for durabilty while adding charm, bueaty, and value to your home or business.